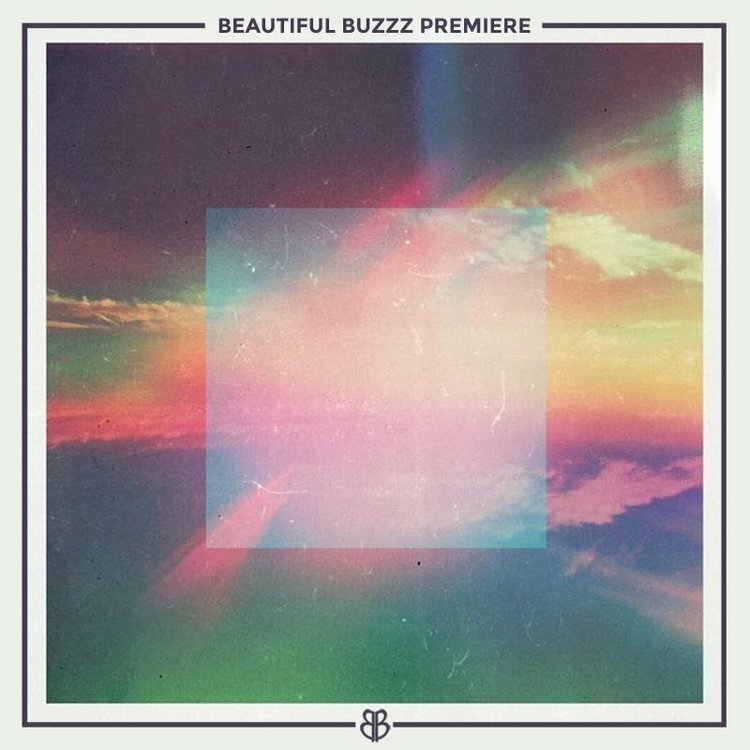 Man oh man have we been EAGERLY anticipating some fresh jams from San Holo. Thankfully the bitbird gods heard our prayers and gave us exactly that. The Dutch producer came in real hot with not just one, but two singles that give us a bit of insight as to what’s to come in his next album. 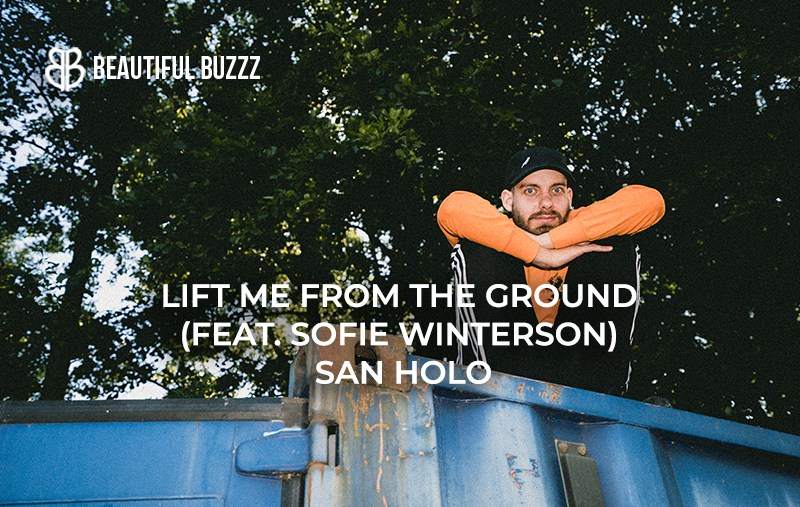 One of the two songs I want to shine a light on is “Lift Me From The Ground.” Featuring the heavenly, breathy vocals of Sofie Winterson, San’s production compliments her voice exquisitely. He infuses the song with the same energy that is signature to the San Holo brand, combining intoxicating melodies live guitar elements and scattered, sparkling synths. Any and all listeners will surely feel elevated as soon as they lend their ears to "Lift Me From The Ground."